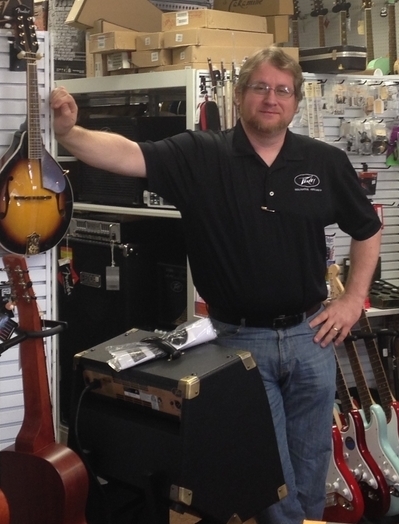 The Gang at Tillman Music are Musicians, Technicians, Teachers, and Here to Help You! 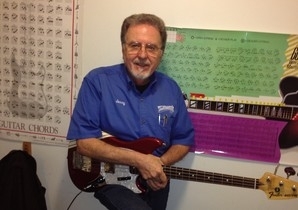 Todd Tillman is the Owner and Lead Technician at Tillman Music. To him, the music business is a family business. Taking over the store from his parents, he has taken Tillman Music into the 21st century by making www.tillmanmusic.com a 1st class E-Commerce site. So when you come and visit tell Todd hey! Jessica Tillman has her hands full at Tillman Music. In addition to being Todd's oldest child, she keeps the front desk of the store running smoothly. Her duties, however, don't stop there; she has been seen changing strings, organizing the many events that Tillman Music sponsors, and has played and sung in a couple of bands. 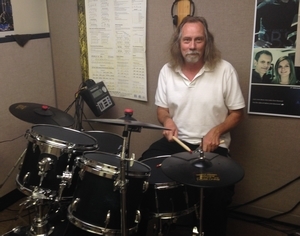 Keith Funderburk is our resident Renaissance man :) He heads up the Sound Installation Contracting Team, works on guitars and electronics, and teaches drums. If that's not enough he also plays with a few bands in the area. Oh and he is one heck of a nice guy... Just ask him. Rob Jones is the "Kid" that never went home. 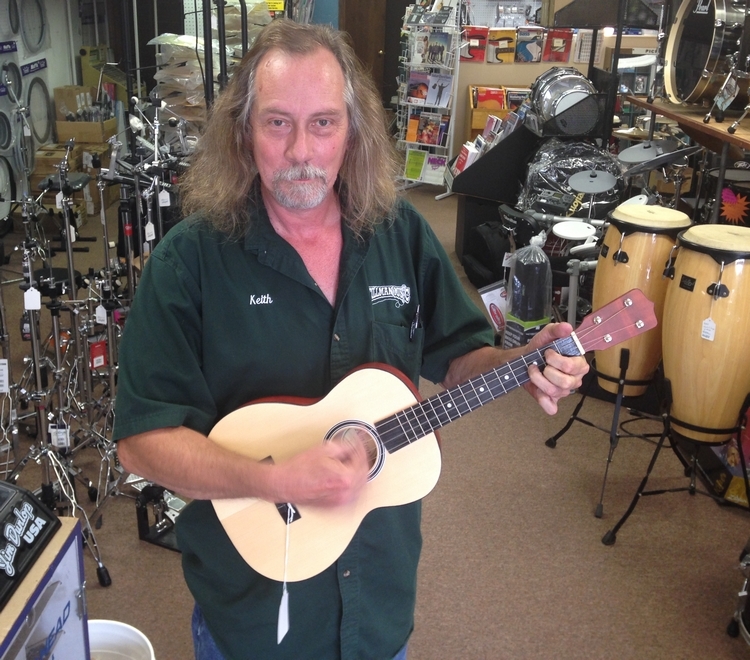 He was 14 years old when he first visited Tillman Music and has been hanging around ever since. 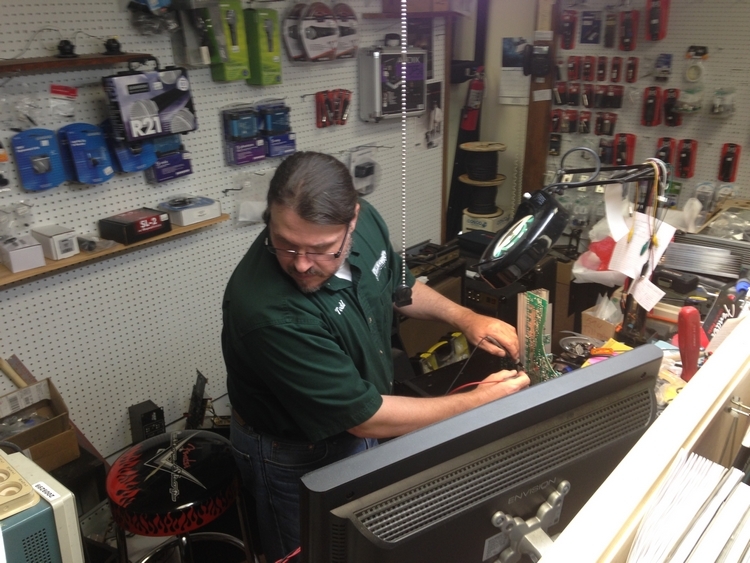 He is a guitar tech, salesman, and just all around helpful guy! 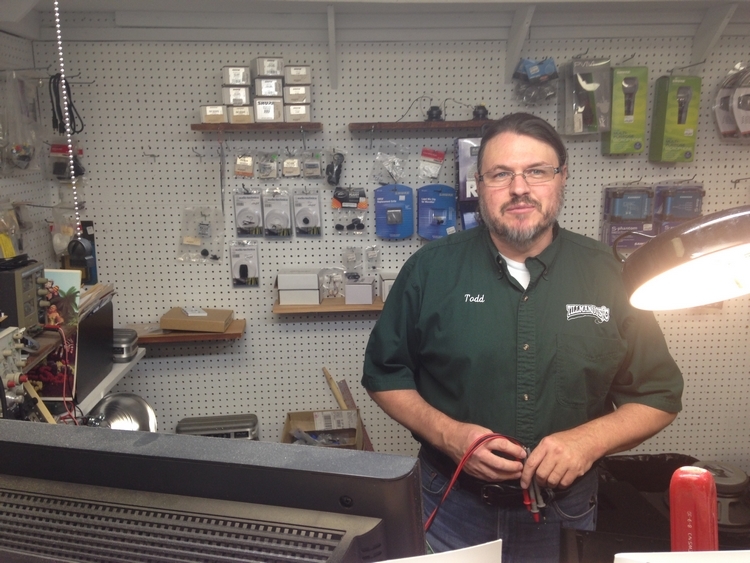 If you have a question about your gear, then Rob is the guy to ask. He may not know everything, but he will help you find out who does. The Teaching Staff rounds out the gang here at Tillman Music! These professional individuals are here to help start off or take your playing to the next level. We can take any level of Student. You can never stop learning and we take that to heart. Our teachers are constantly studying to improve themselves so they can help you improve. 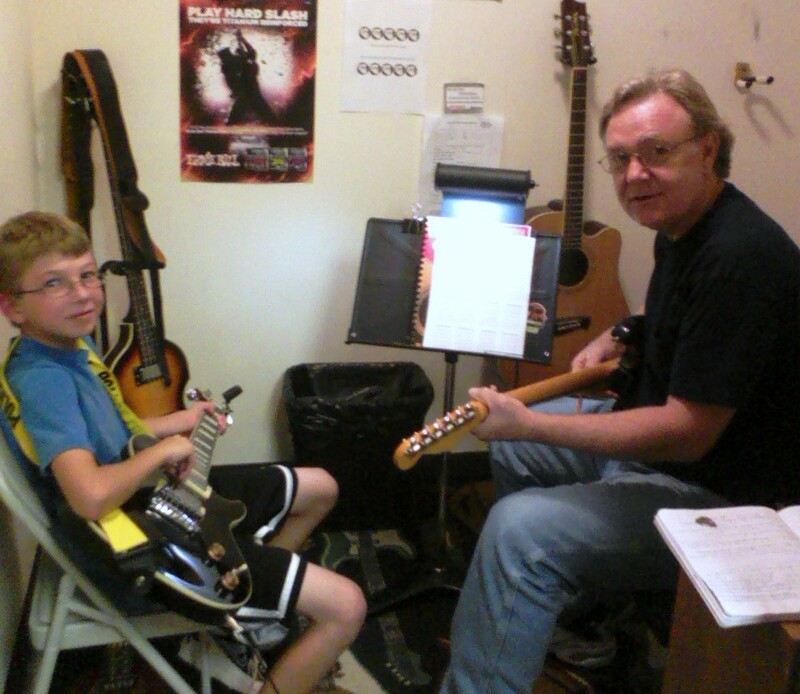 Here at Tillman Music it's not just going through the motions of lessons. We truly are invested in your future. We are never more proud than when we see a student succeed! Click Here to learn more about lessons. So If you want to buy some great gear, get some lessons, or just stop in and say hello. We will be happy to help. We've been here for over 30 years, and we wouldn't have it any other way!